Omise: Drop-off: how to decrease cart abandonment rate? Drop-offs: how to decrease cart abandonment rate? Regular online shoppers and also online merchants would not imagine the rate of cart abandonment is as high as 70%. Cart abandonment or commonly called ‘Drop-offs’ can happen as a result of an uncontrollable factor, for example when customers are not ready to buy, or could also be caused by controllable factors such as the checkout page. 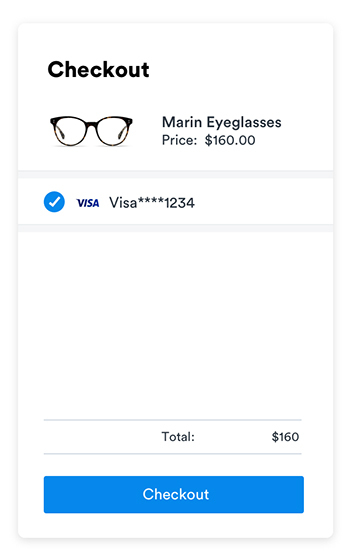 How can a simple checkout page trouble our customers so much? According to survey, a store's conversion rate can be increased by as much as 35% simply by optimizing the checkout page. We have gathered 4 keys to help merchants lessen cart abandonment rate. To get money out of someone’s pocket is not easy. Customers concern about how much they have to pay. 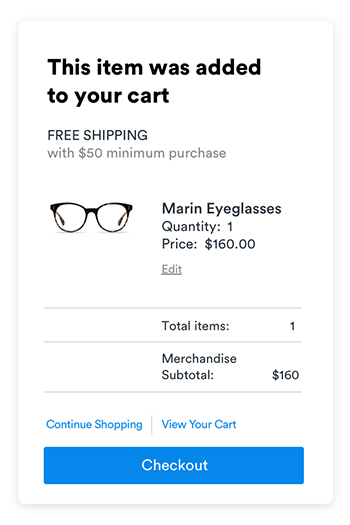 Not specifying the total cost might lead customers to click back to the previous page, lose the connection, or give up the purchase. Did you know that around one-fourth of drop-offs happen because stores do not notify customers of the total cost. If the store doesn’t suggest what to do after adding products to the cart, customers could be uncertain with the process, or even worse, couldn’t find the way to checkout. Likewise, if the checkout page pop up right after a product is added to the cart, it would interrupt their shopping journey. 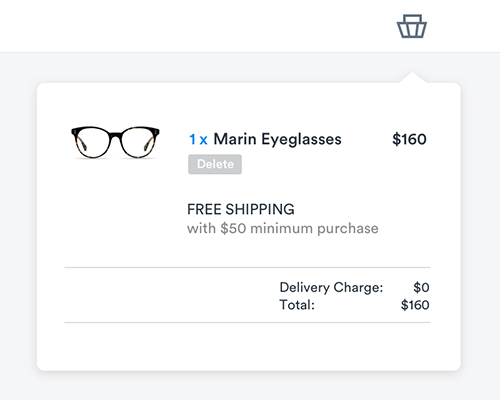 Offering customers more options - to continue shopping or to proceed to checkout, would help smoothen your customers’ experience. Once customers are ready to checkout, they would love to get a chance to review their cart before proceeding with payment. A lot of the time, the cart is being used as a comparison tool for customers to compare and decide which item to go with. Help your customers manage their cart by providing add/remove and delete buttons. Example of cart being used as a comparison tool. Go on the extra miles by remembering their specific details. Saving the customers’ credit/debit card, as well as, their favorite items is not only impressing, but also facilitating them for the next time of purchase. Omise payment gateway is certified PCI-DSS in all 3 scopes; allowing cards to be safely processed, transmitted and stored. 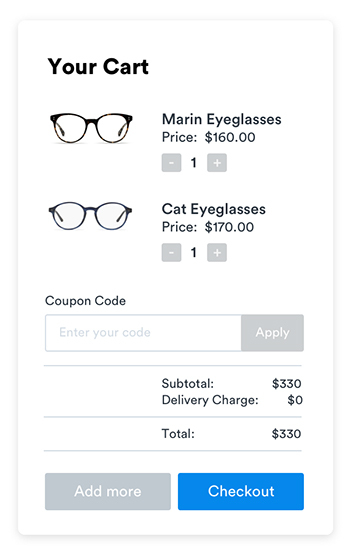 This is a key feature which helps merchants to easily manage and optimize their checkout pages to increase as much conversion as possible. Checkout process is another key to success for e-commerce business, which online merchants should not overlook. We understand that it is not easy to bring customers all the way to the landing page, any drop-offs happen here is a sad story. Omise is here to support all of online merchants!